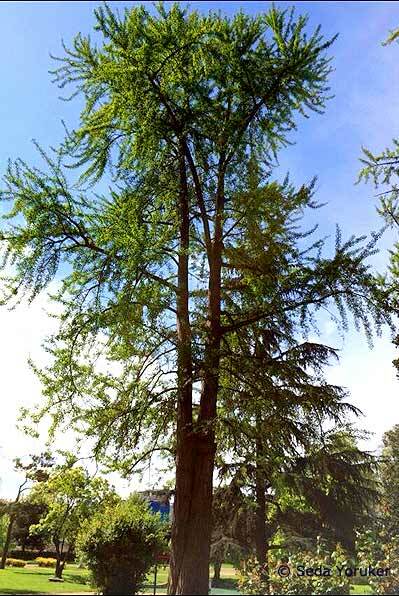 Ginkgo biloba trees in Turkey. 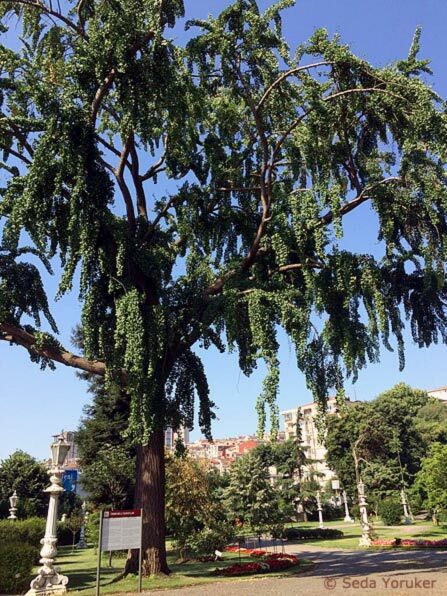 Ginkgo biloba trees in Tarabya (10 miles from Istanbul's city center) right on the Bosphorus. 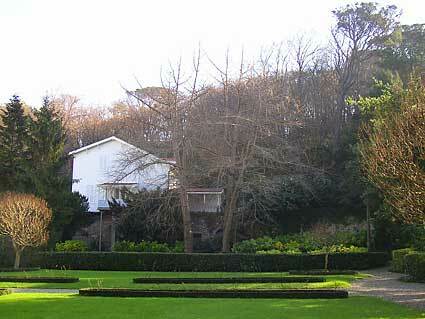 Former summerresidence of the German ambassador. 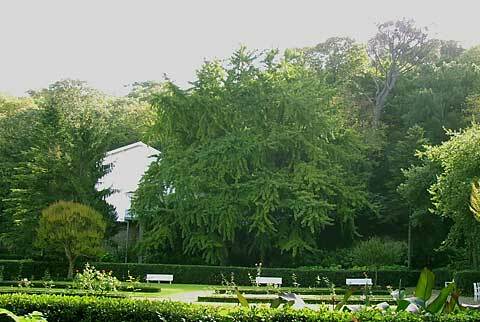 The two trees are situated in the surrounding park. A gift by the Sultan Abdulhamid II to the German Empire in 1879.